Hour of Code is an international movement to make computer science more accessible and fun for kids. Every year the Hour of Code challenge takes in places in schools all over the world where children are encouraged to take their first steps in writing code. To date, tens of millions of schoolkids have taken free one hour workshops in writing computer code. 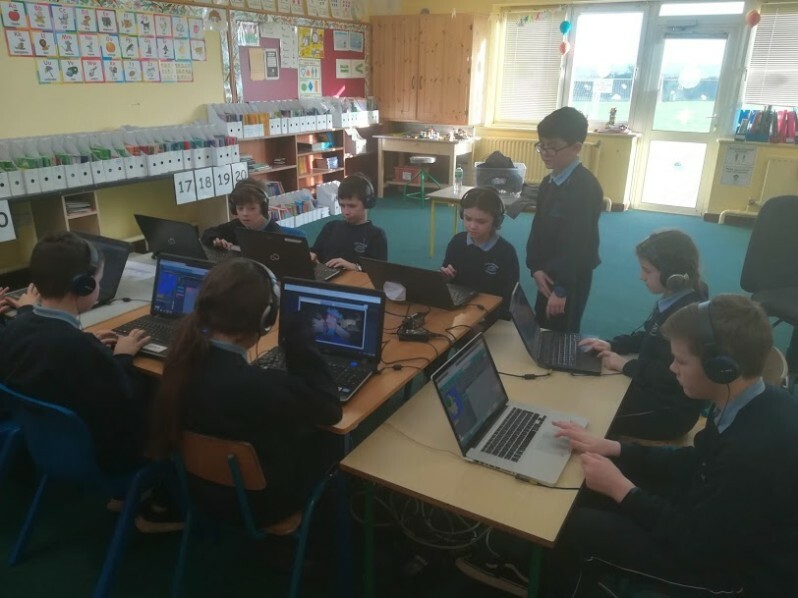 This year Scoil Naomh Aine participated in the Hour of Code challenge for the first time. 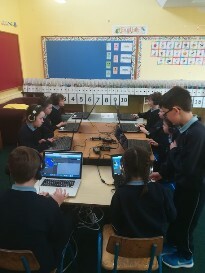 4 th class kids each spent one hour using a Minecraft-themed environment to solve fun problems by writing computer code. Brendan Lyng, one of our parents, came to our school and enabled the children to take part which they thoroughly enjoyed. Hour of code activities are available all year round and accessible by anyone with computer or tablet and an internet connection. See https://code.org/learn to try some of them.